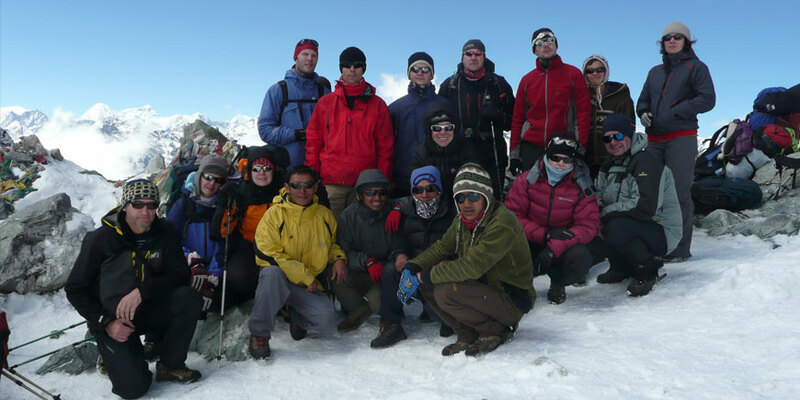 Comments: Baburam is one of the most delightful and resourcful guides I have had the pleasure to trek and work with. Always a smile to greet you no matter how cold the morning air! Babu takes the opportunity at every opportunity to learn about the local area through which he will be trekking and is always keen to share the knowledge with his clients. Anyone who treks with Babu will come away with many fond memories and an ongoing friendship. Enjoy Nepal but remember to give something in return - employ the locals to make your visit even more memorable!